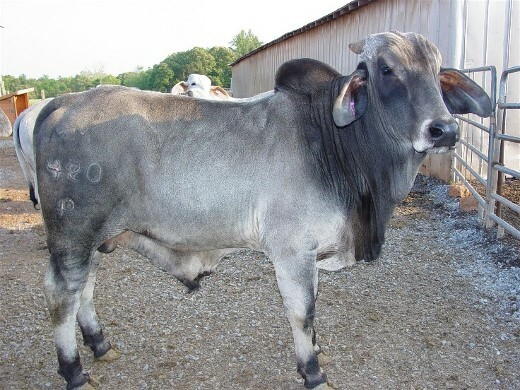 * Please contact us at 704-202-4223 for current cattle availability. 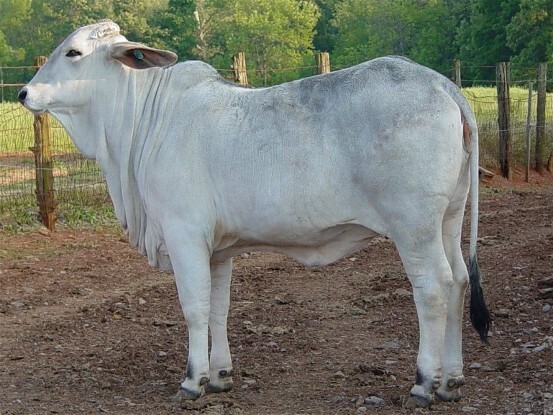 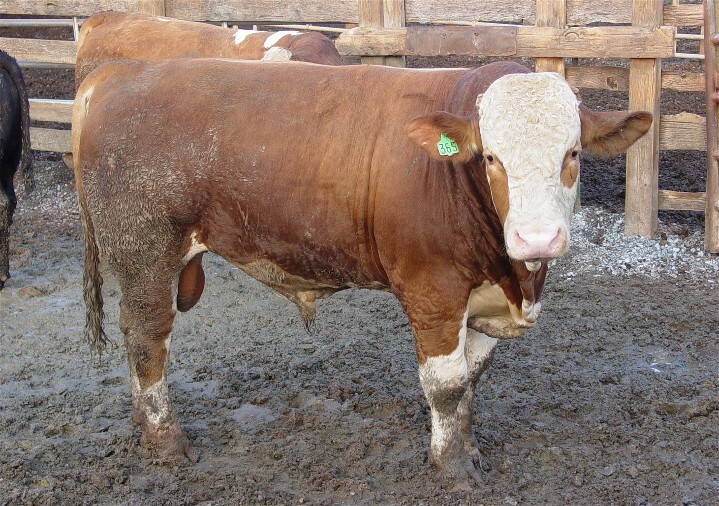 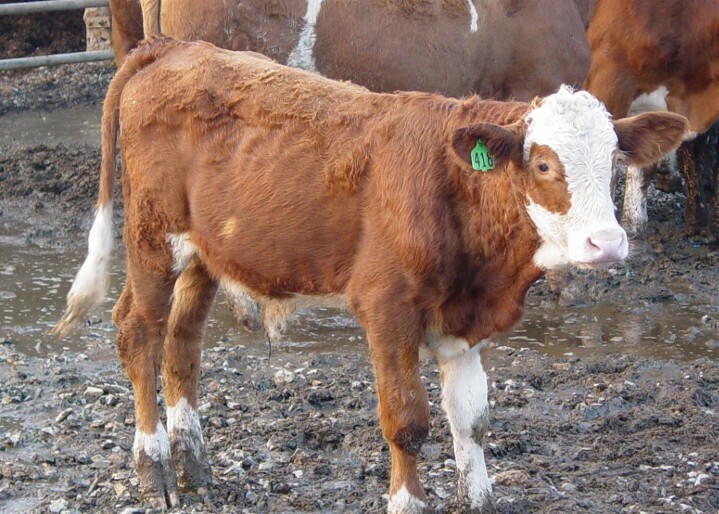 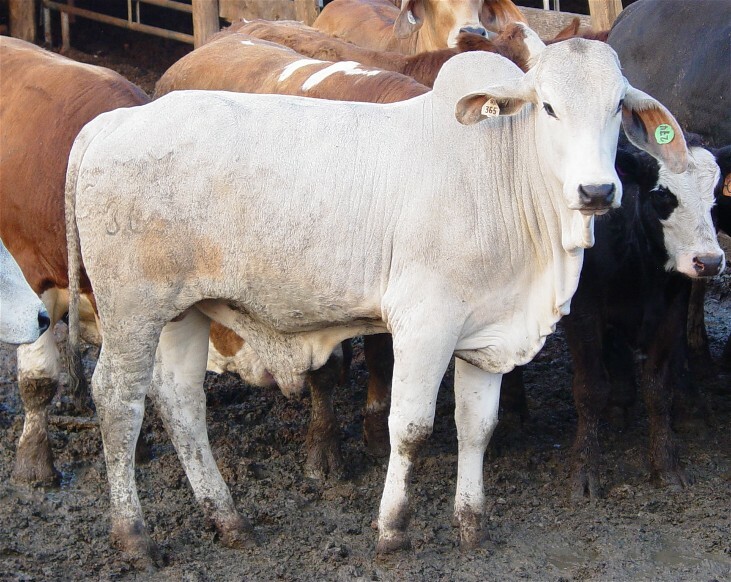 * Images below are sample cattle and are no longer available - Click on image to enlarge. 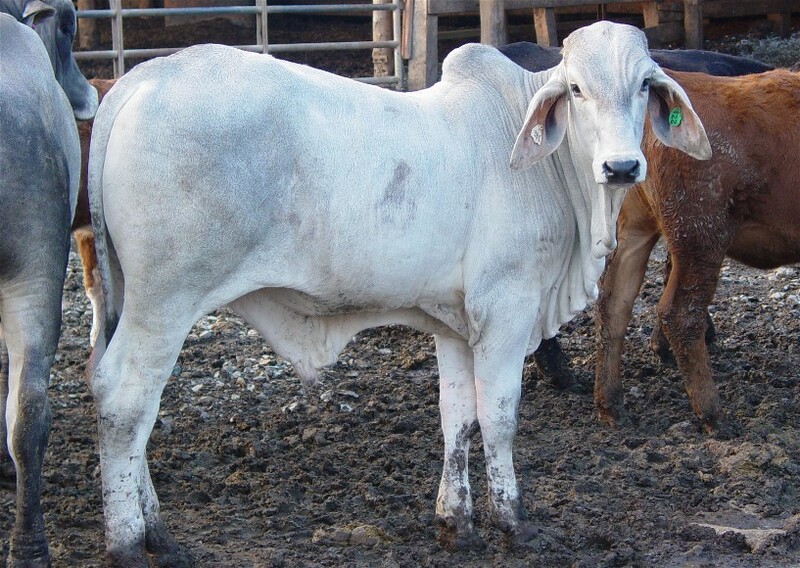 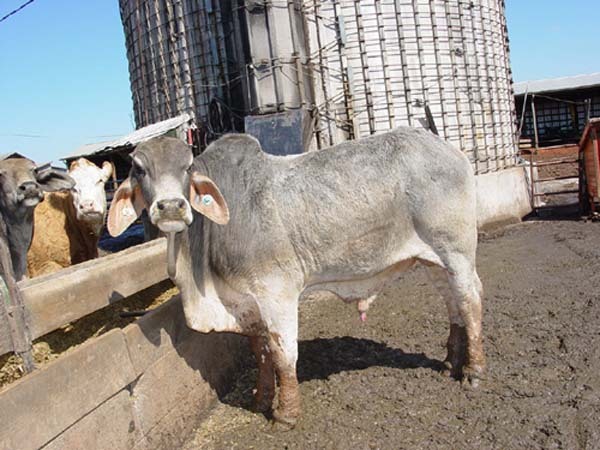 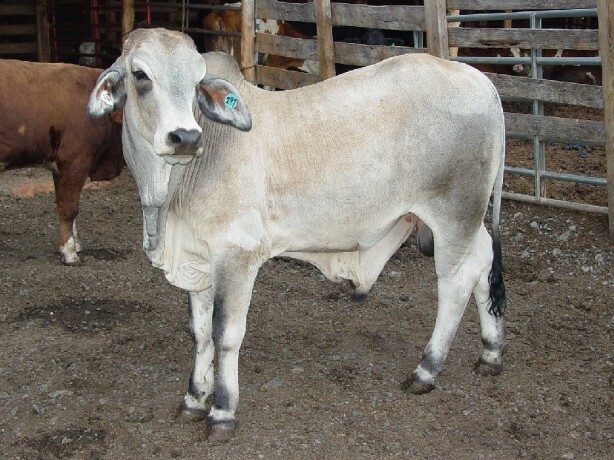 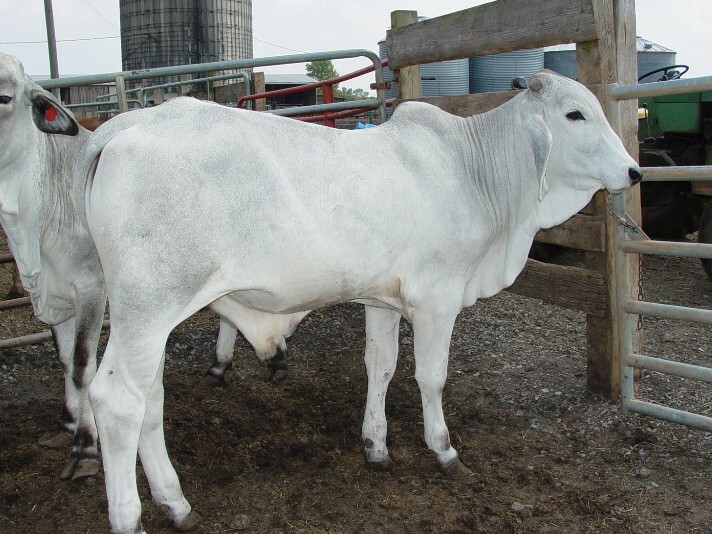 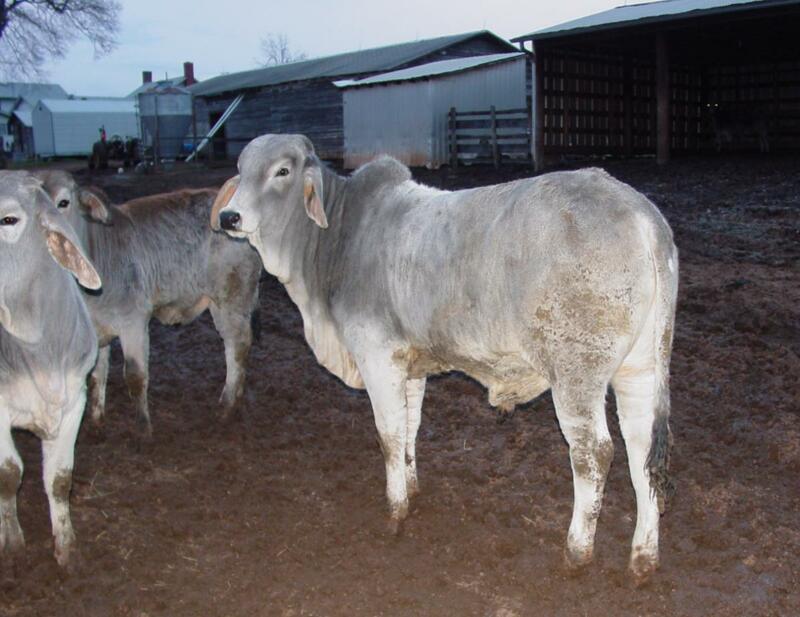 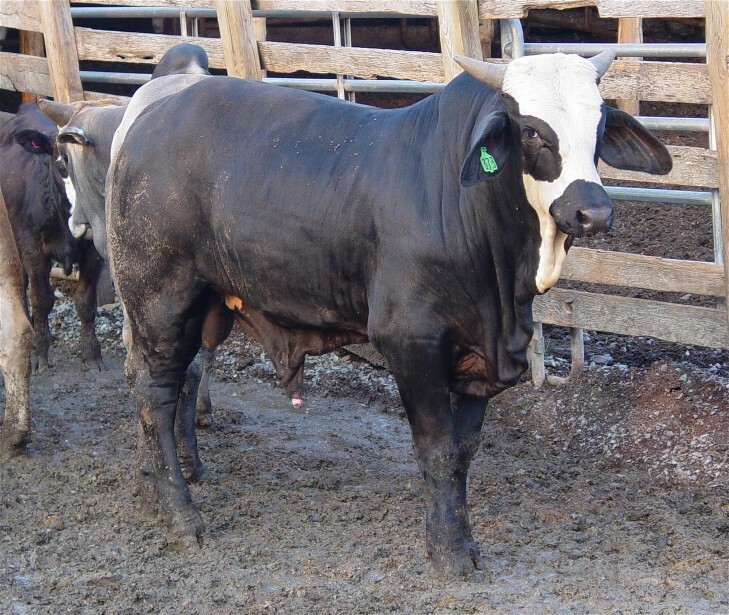 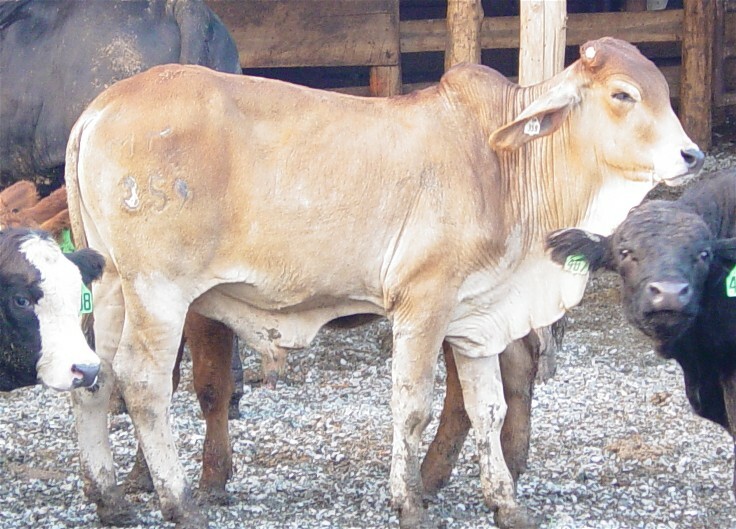 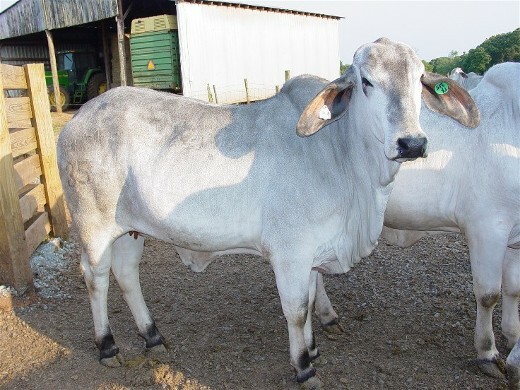 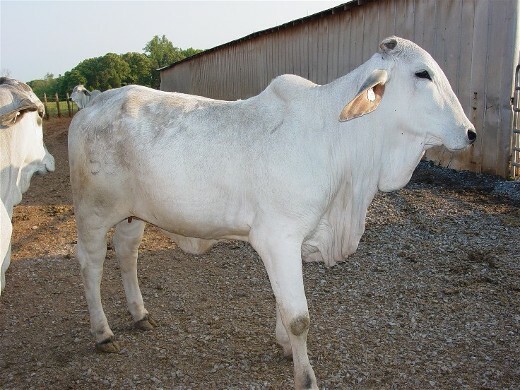 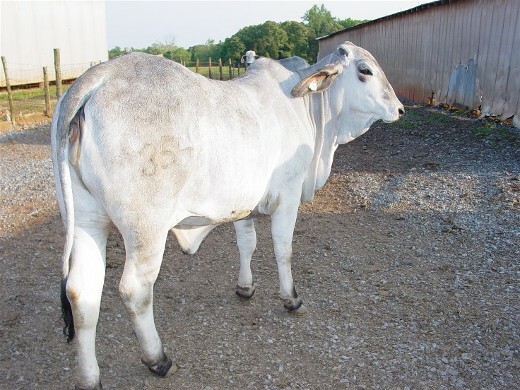 BULLS: Breeding age Brahman and Simmental bulls ready for service. 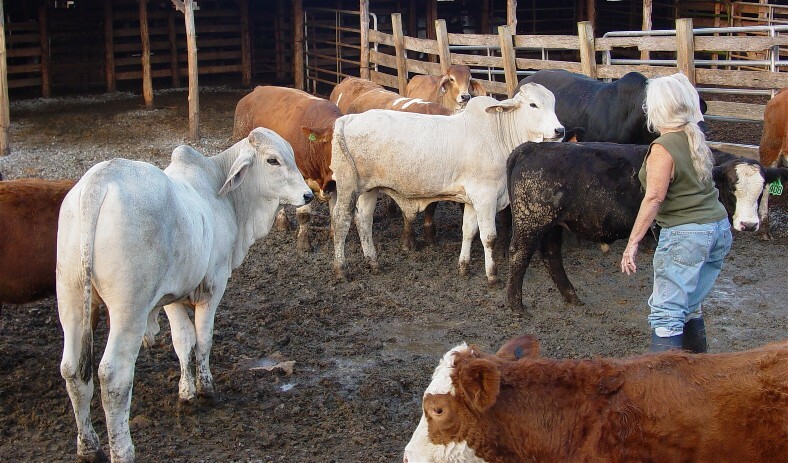 Feedlot on the farm with fed cattle ready for your freezer. 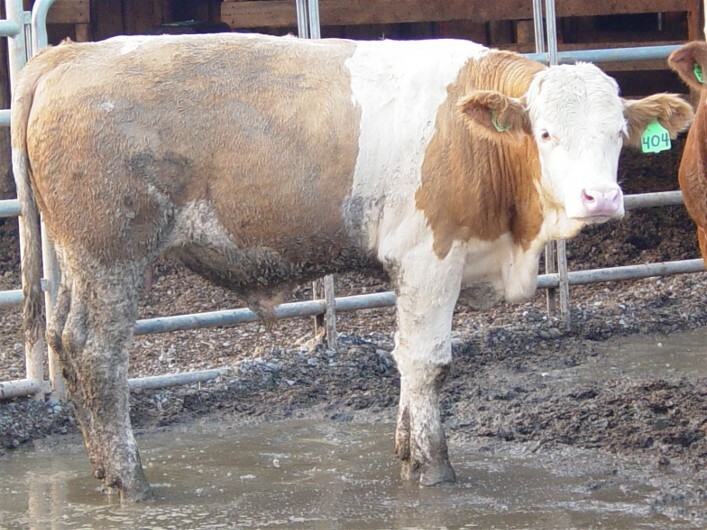 No additives, hormones or antibiotics used on these cattle. 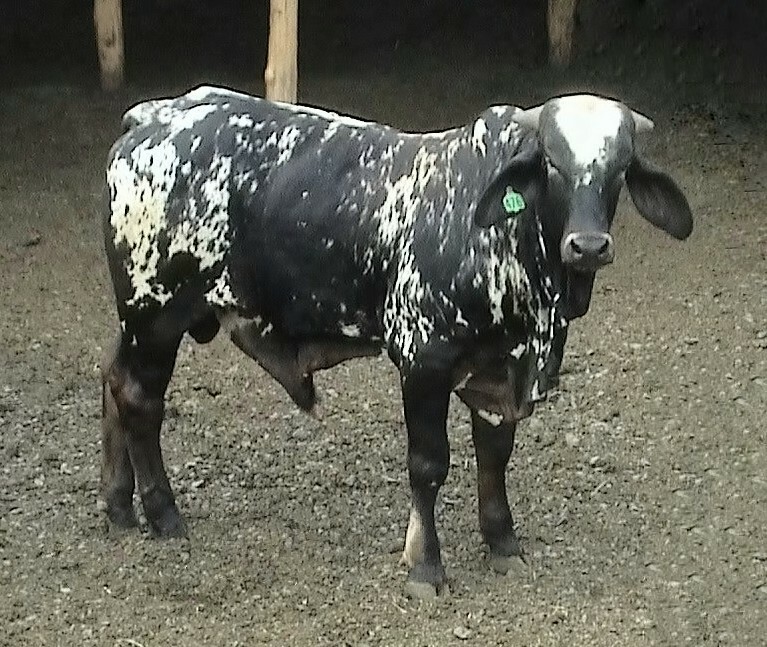 * Please call or email for prices.